Specimen Fishing UK have assembled a team of anglers from across the specimen world not only to promote SFUK but more importantly to test and use all the products we sell. This means that we only sell what has passed out tests and we are happy to use ourselves. This also means we are able to give good advice to our customers from first hand knowledge. 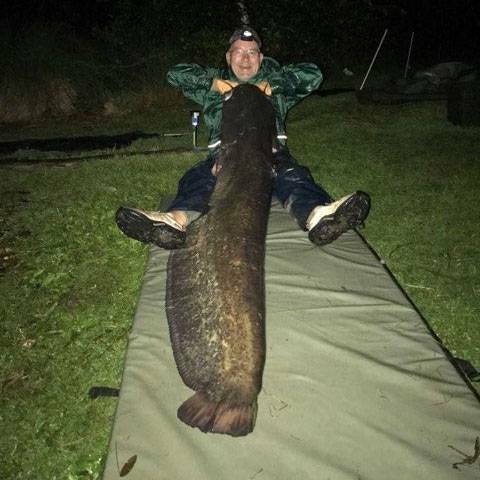 Whether it is a barbel rod, a boilie, a lure or a braid for catfishing it will have been thoroughly tested by one of our team of top class anglers. With no other anglers in the family, I was introduced to Angling at the age of 11 by school friends and have been hooked ever since! Have worked in the tackle trade, on and off since getting a job as a maggot boy at 14! I just love it!!! So much so that I am now a level 1 coach! 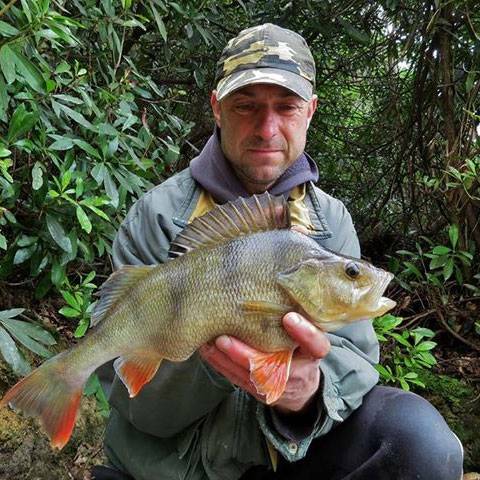 15.6 pb bream weekly drennan cup win caught on 10ml wafter from a low stocked northern venue. 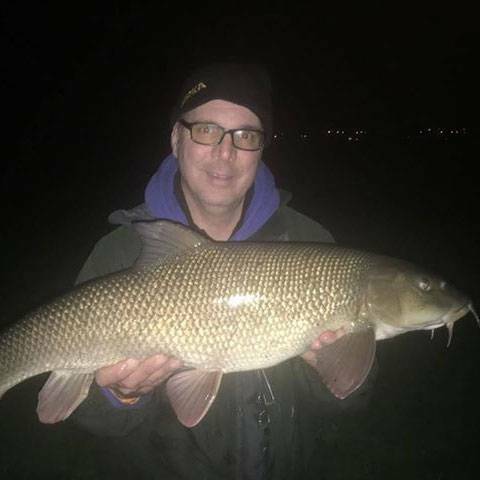 7.6 chub weekly drennan cup win caught on maggots river Trent. All round angler at home on rivers or still waters. Hi I’m Darren. I began fishing at the age of 11 when I caught my first fish, a tiny roach, close to my home in York. I soon progressed into match fishing and enjoyed some great times with the York junior team. Later I fished with the Leeds Anglers World team and won two National gold medals. I no longer match fish and have broadened my horizons. I love all species but barbel, tench and perch are what I spend most of my time targeting. I love lure fishing, especially species hunting, and have caught nearly 70 species in the uk on a lure. 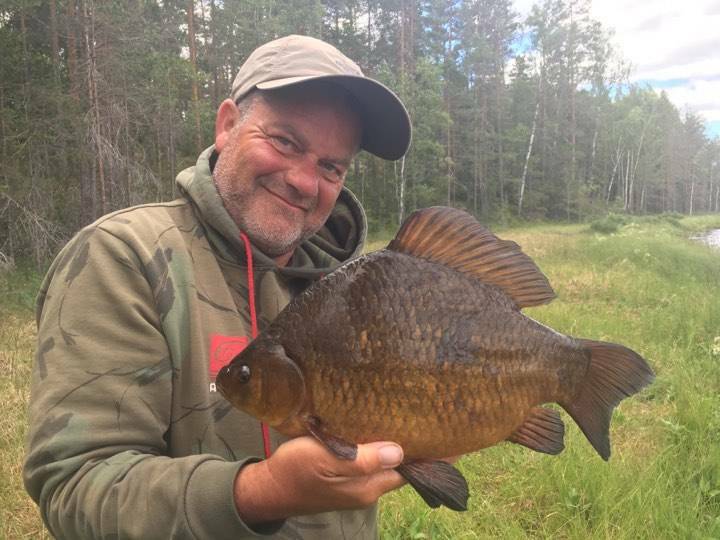 Recently I have started to fish further afield and have been lucky enough to catch a brace of 5lb crucians in Sweden and two 6lb perch in Holland. I also write for Anglers Mail and offer angling tutorials. Facebook DS Angling. My name is Jordan Ackers, also known as ‘The Scouse Angler’. Full-time predator angler based in the northwest, travelling to waters up and down the country while enjoying a life of fishing. My main methods are all lure fishing related, some could say am obsessed but it’s my passion and what I love doing. Proud to be apart of specimen fishing UK pro staff. Fishing for me has been part of my life since a very young age. I started, as many did, catching gudgeon and perch on local rivers and canals. As time went on my interest turned to bigger chub and roach on the River Colne and then the many pits the Colne Valley offers and the carp that inhabit them. Fast forward to now and I find myself targeting pretty much anything that swims, whether it’s perch, pike and zander from my boat, barbel on southeast rivers or travelling abroad I will be out most weekends scratching that forever present itch. Hi. 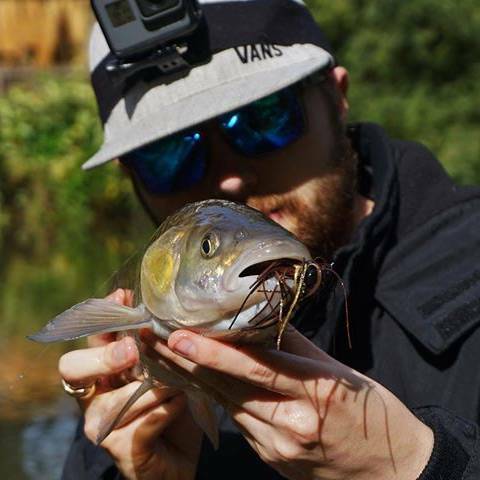 My name is Ian Petch and I like to fish for a variety of species through the seasons, rather than focusing on just one. 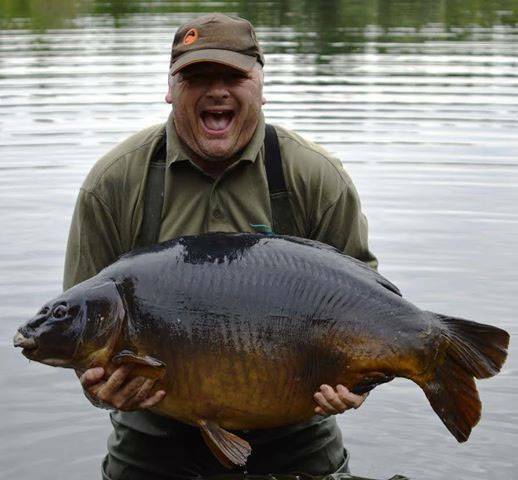 I used to fish exclusively for carp and have caught them in the UK to well over 30lb. 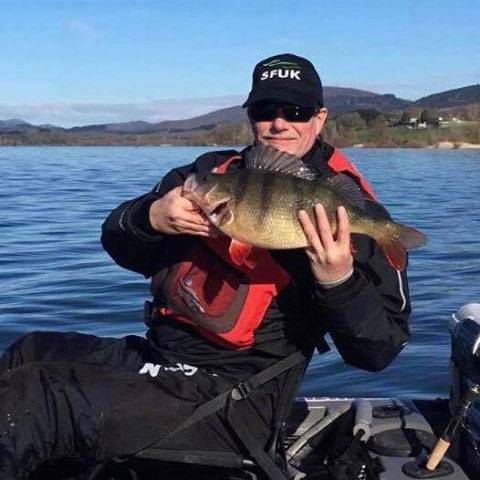 But nowadays I tend to mix it up and fish for pike and barbel in the autumn and winter, perch in the spring and catfish and eels throughout the summer months. I tend to aim more for predators and I find that this gives variety to my angling as I don’t stay still long enough on one species.I developed a pike unhooking mat for Cotswold Aquarius which is known as the Petch Trough and which I am pleased about. It’s a good feeling to have given something to the sport which I love so much and at the same time have a hope that I have improved pike welfare. 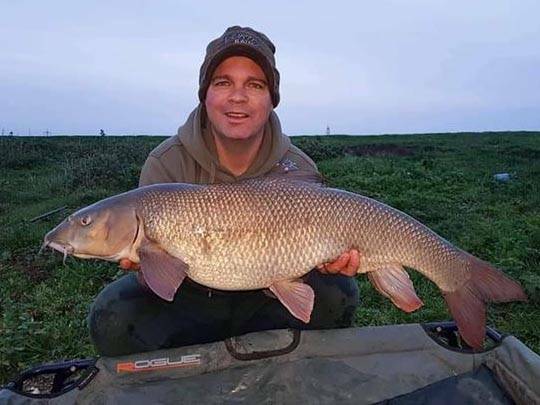 My name is Ray House and I live in Milton Keynes My favourite fishing is small river Barbel and chub fishing, where I have caught barbel to just under 18lb and chub to just over 7lb. I have recently rediscovered my love for predator fishing and have spent a lot of this winter fishing for pike on our local gravel pits. I have also been trying my luck at catching a reservoir zander with little success. My plans for this season is fish the Wye, for Barbel and pike and try my hand at some lure caught perch. As well as being the SFUK Team Manager I am also a level 2 Angling Coach, guide and occasional writer. When I get the chance to do my own fishing I am usually chasing predators. 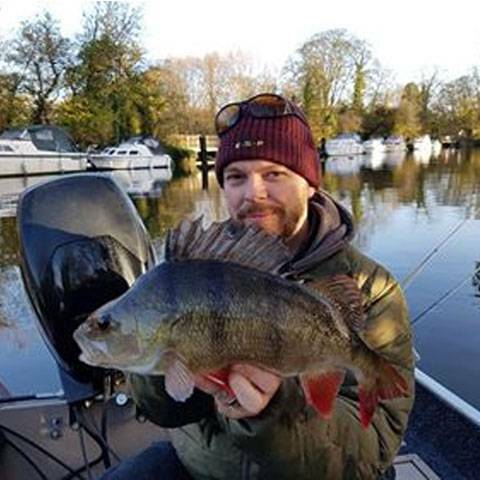 perch and zander in the autumn and early spring, pike through the winter and catfish during the warmer months. I mix this up with a bit of carp and barbel fishing as well. 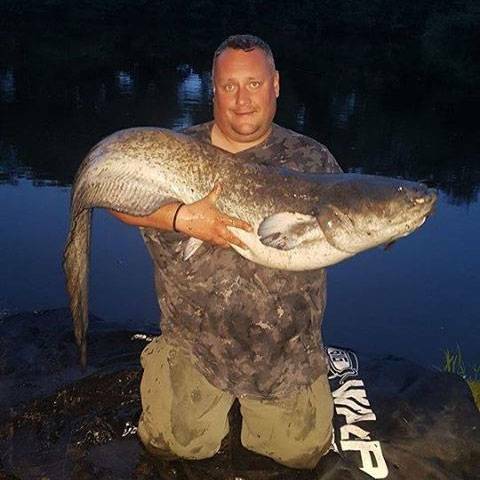 I have fished for carp and catfish in Spain and France as well as in this country and I am lucky enough to get over to France every year and having a go for both, including running my ‘Catfish School’ for the last two years. Another aspect of the sport I enjoy is competition lure angling. This is something I am to do more of, but to be honest I’m happy fishing for anything as long as it pulls back. 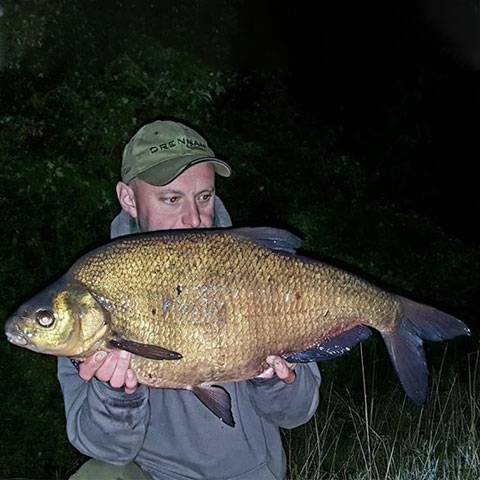 As a youngster, I fished mainly for Carp, Tench and Crucian carp on still waters. I also cut my teeth catching all the usual species found in my local canals, usually on the float. I also use to do a lot of stalking, for chub, on small intimate rivers. I eventually became an obsessive carp angler, a targeted them exclusively for many years. My UK PB carp stands at 48.12oz.I have caught some big carp in France too, with commons over 60lbs and mirrors to over 70lbs. Since leaving the carp scene I have become much more of an all-round angler again and most of my fishing is done on rivers around the UK. Barbel were my main focus over the last few years and my PB stands at 16.04oz. 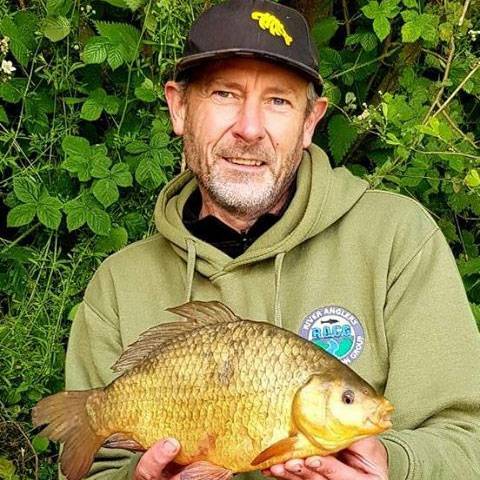 I also love my perch fishing and my UK best so far is 4.04oz, a river fish, and a PB I may never better, and a lure caught 5lb perch from Holland is my all-time best. I may never beat those PB’s but I’ll have fun trying. Trotting for Grayling, sat behind buzzers for Bream, lure fishing for Perch, waiting for the rod to arch over when Barbel fishing or waiting for the float to lift on a Tench and Crucian pond, it’s all fishing and I love it all equally. My roll as Chairman of the RACG is an exciting one as I am passionate about angling and our countryside. I will do all I can to get the results we need, to make our rivers healthy for all our wildlife, not just our fish.